The only question you may ask yourself is: “why should I come to study English in London? Well it is widely known that the best and most effective way to learn any language is to immerse yourself in its country of origin. 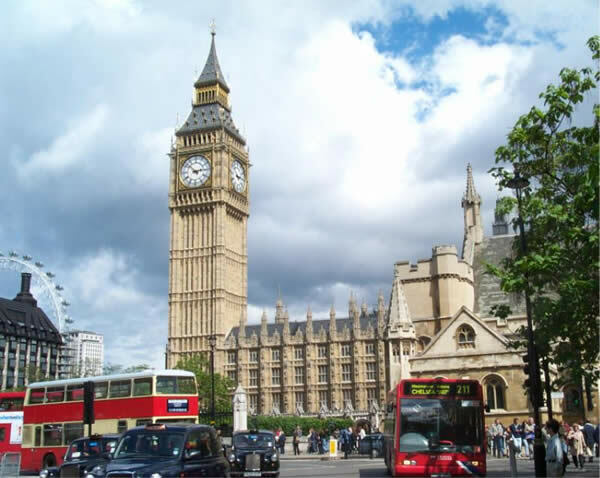 London is the perfect city for English learners that want not only to become confident in the use of the English but also in making it a daily habit. According to TripAdvisor.com, a free travel guide and research website that assists people in gathering travel information, travellers’ world wildly rank London in the No.1 position in front of New York and Rome (which share the second and third position in 2012). The reason is simply because London has a lot to offer its visitors in terms of historical monuments, art, music, theatre, fashion, shopping and lots more. Also, as a student, you can find several benefits including discounts on public transport and shopping at popular retail stores, along with discounts at cinemas and theatres. Add to that, most of the public galleries and museums entrance are for free like the British Museum and the Imperial War Museum. Last but not least studying English in London will give you a great cultural experience with the ability to speak, listen, write and read fluently in English. In turn, that means being confident in any social situations for example with your friends, in interviews, at work, at university, in fact, this confidence is the difference between success and failure in whatever you want to achieve in your future.